If you’re looking for gardeners to help with everything from basic maintenance to helping you create a whole new landscaped garden, you’ll be concerned with two main factors: the standard of service and the range of services offered. We’re known throughout Mosborough and Beighton and the district of Killamarsh for being top quality gardeners. Our reputation for combining affordability with a friendly, honest and reliable service has grown each year since we started in 2007. Whether it's regular help keeping on top of garden maintenance, some hard landscaping such as a new patio or wall, or an entirely new garden designed to your requirements, we'll help your garden become the envy of your neighbourhood. We’re known for providing a comprehensive range of gardening services so whatever it is that your garden needs, we are able to help you throughout Beighton, the nearby Mosborough and the self contained town of Killamarsh. 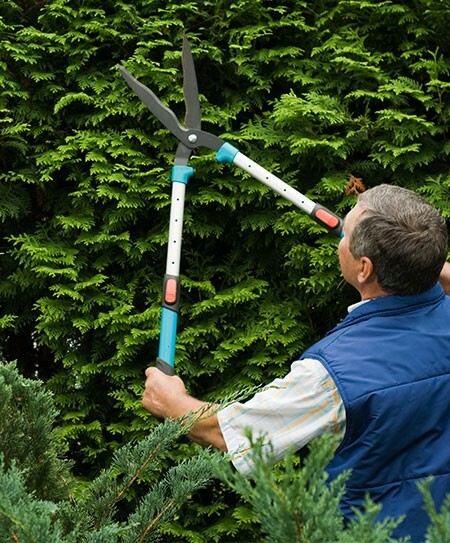 At M&M Gardening Services we’re geared towards providing as much or as little help as you need as we know each customer has different requirements of a gardening service. Talk to us today about your requirements and ask for a free quote on 0114 304 9252.